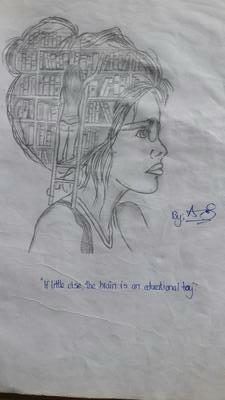 The creativity of the mind. Super cool creative idea Francis! I love this image :) You have a very creative mind and your imagination is awesome! Please draw more of these original ideas.